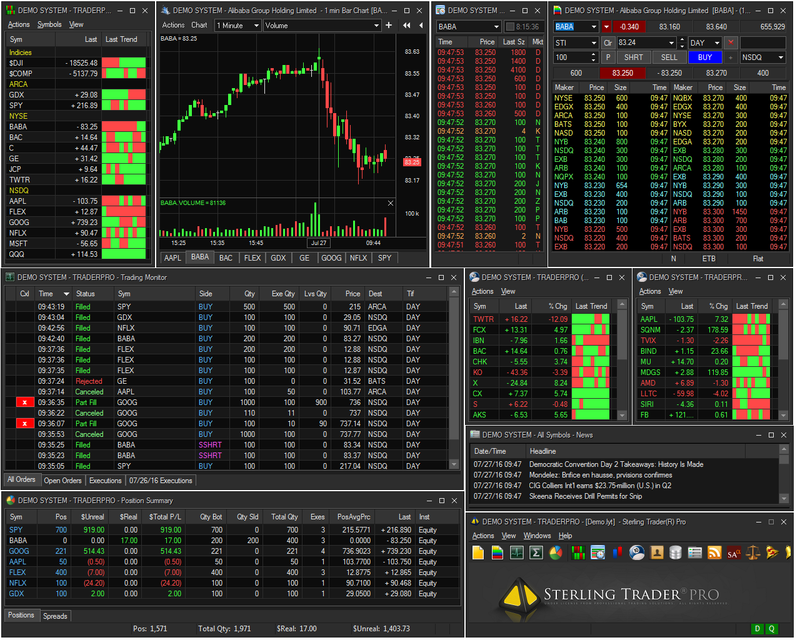 Sterling Trader Pro v10.0 is here!  The biggest release in years, the new version of Sterling Trader Pro offers a complete platform redesign, behind the scenes upgrades, and includes a new high-performance charting package with tabbed charts, time-based filters, and additional chart studies. Fear change? No problem. Traders can continue to use Sterling in classic mode and still take advantage of the performance enhancements and the new charting package.